This reminds me of a warm summer day on my bicycle. We could ride for hours on end. We felt so free! 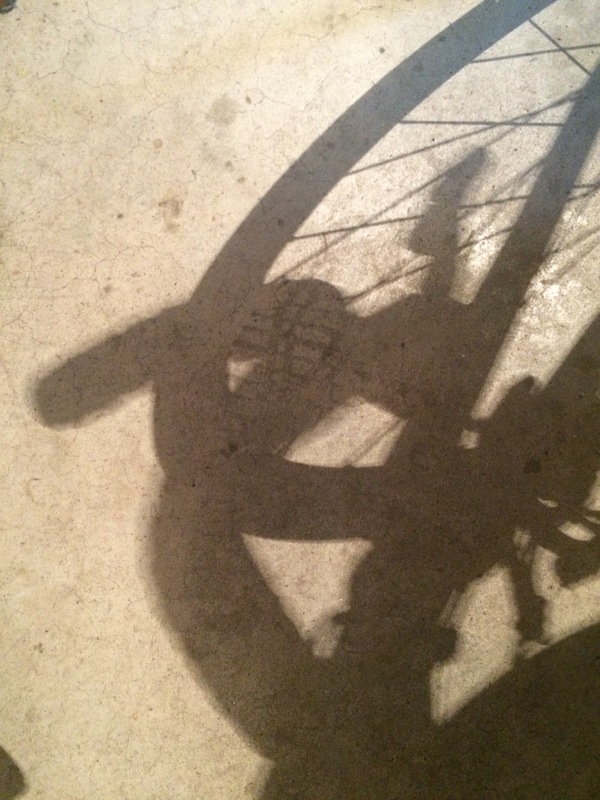 I liked to turn my wheel in different directions to control the shadows. You nailed a happy time for me.